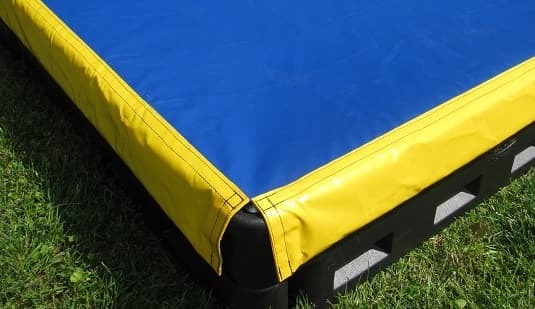 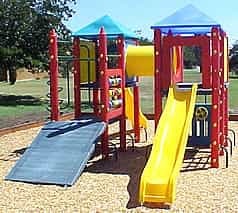 We carry a wide variety of commercial playground structures We ship these modulars nationwide and we can install them throughout Washington DC and the sourrounding areas of Maryland and Virginia. 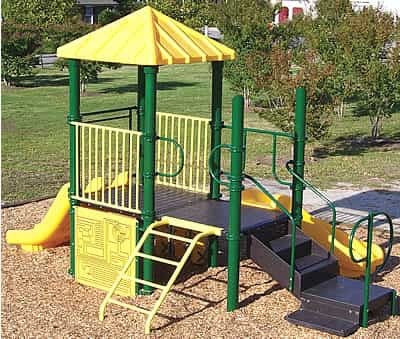 For a custom quote or to inquire about installation, call us at 877-840-0707. 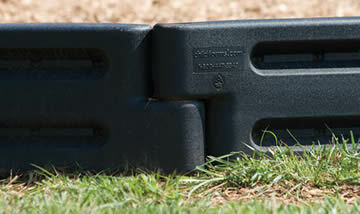 Quick-Ship Units, 7 days or less! 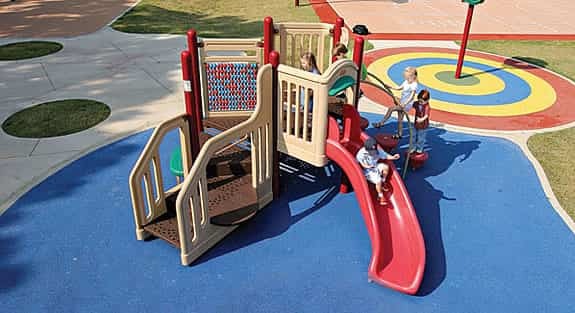 How to order commercial playground structures for your school? 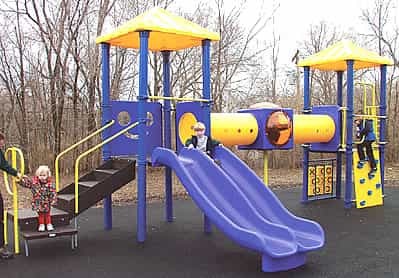 If you have any questions about our commercial playground structures and modulars, simply give us a call at 877-840-0707. 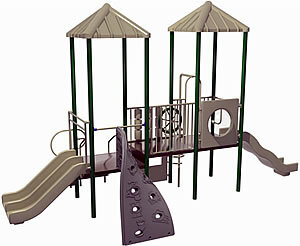 We would be glad to provide quote, including the cost of delivery. 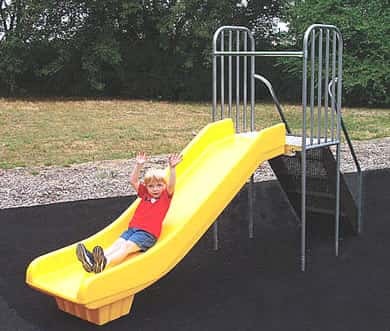 Not only do we sell playground structures and high-quality playground equipment nationwide, but we also install commercial playground equipment and do playground maintenance throughout Washington DC, Maryland and Northern Virginia.